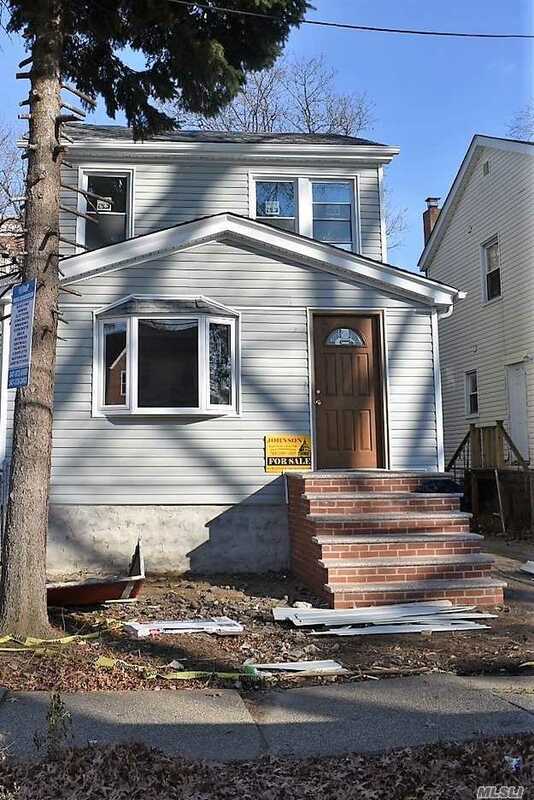 Beautiful Single Family Detached 3 Bedrooms/1.5 Baths. Open Space Kitchen With Dining Area / Living Room. Full Finished Basement With Plenty Of Space To Entertain. Private Driveway With 2 Car Detached Garage. A Future Homeowner&apos;s Dream Come True.